ABS Manufacturer: Guangzhou branch-tight automotive electronic control Technology Co., Ltd. The side and rear-bottom protective device material is q235a and welded with the frame. Rear Protective Device section dimension (mm): 150x50, off height: 500mm. Cargo truck is a commercial vehicle designed and equipped primarily for the carriage of goods, which is mainly used for transporting goods, and sometimes it was used for towing other vehicle. There are a lot of kinds cargo trucks, like van cargo trucks, box cargo trucks and product transportation trucks. 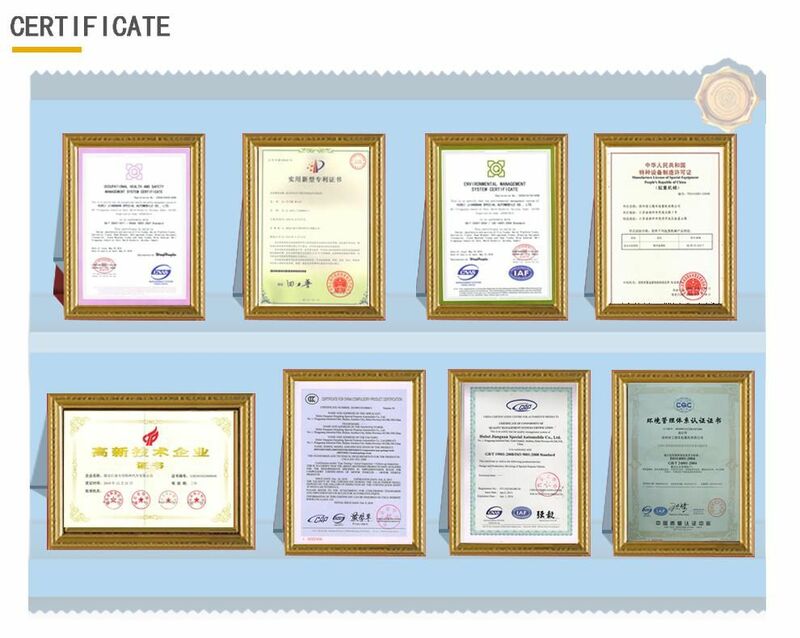 It is widely used in kinds of field for cargo transportations, cargo transfer, etc. The cargo van body material have steel or Aluminum for option. cargo van doors per client's required.Rear door have electrical lifting device for choice. 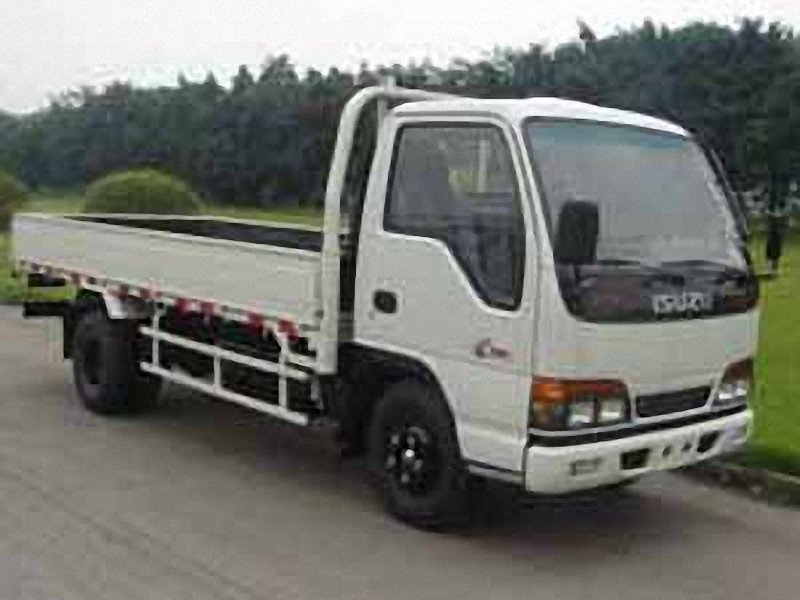 We mainly supply ISUZU cargo van truck, Dongfeng Cargo van truck,JAC cargo van truck,etc.The loading capacity range from 3Ton-30Ton. Looking for ideal Budget Truck Sales Manufacturer & supplier ? We have a wide selection at great prices to help you get creative. All the Ryder Truck Sales are quality guaranteed. 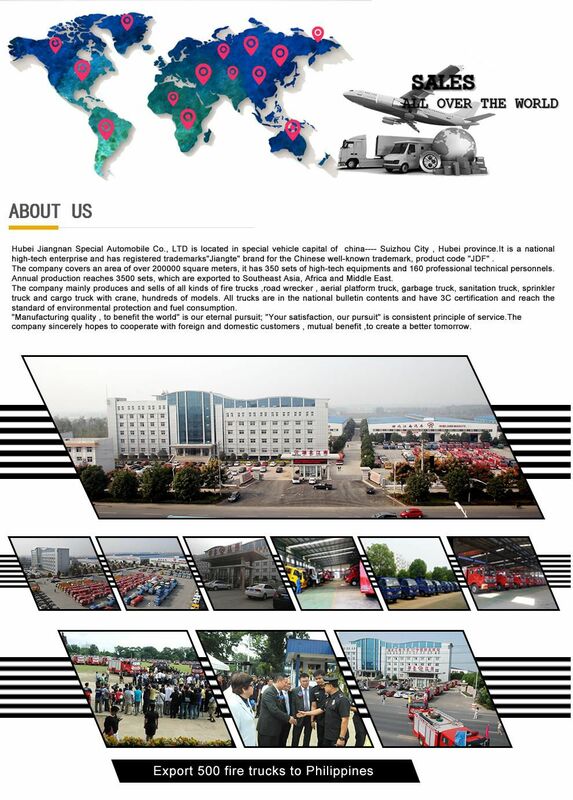 We are China Origin Factory of Uhaul Truck Sales. If you have any question, please feel free to contact us.